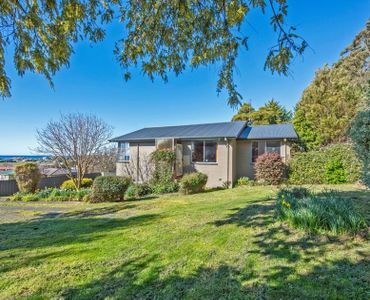 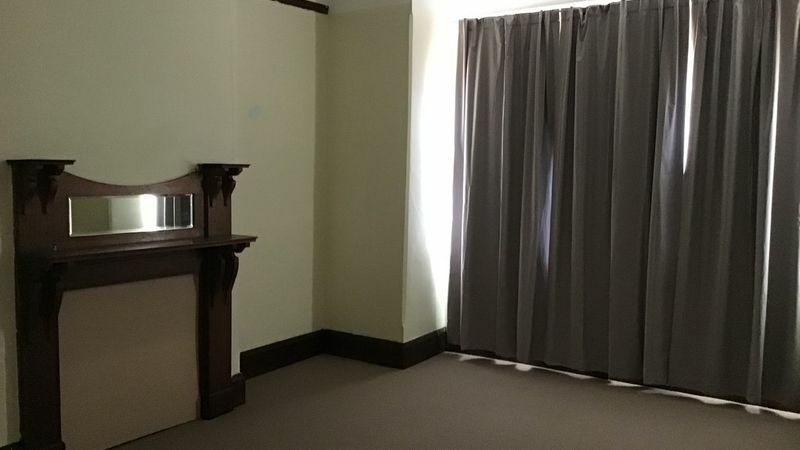 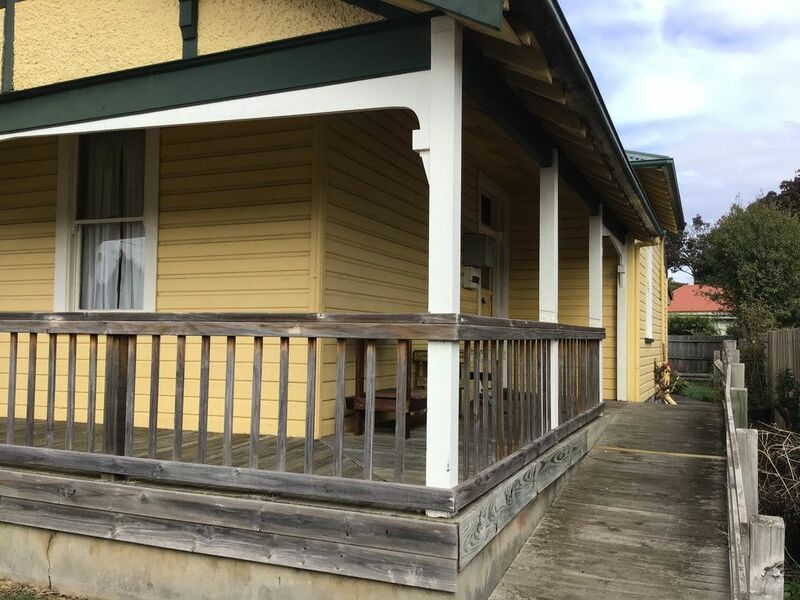 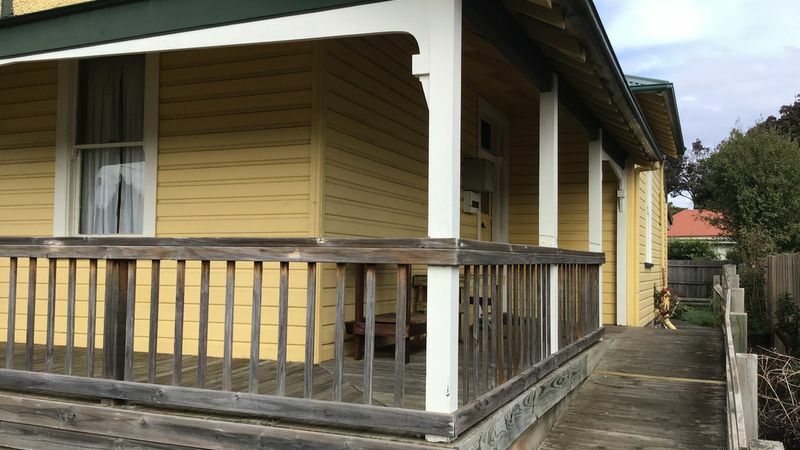 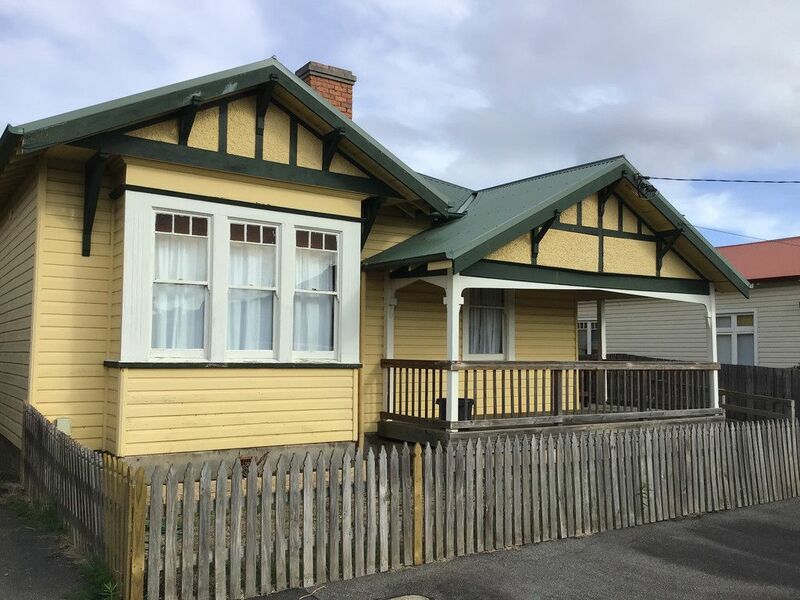 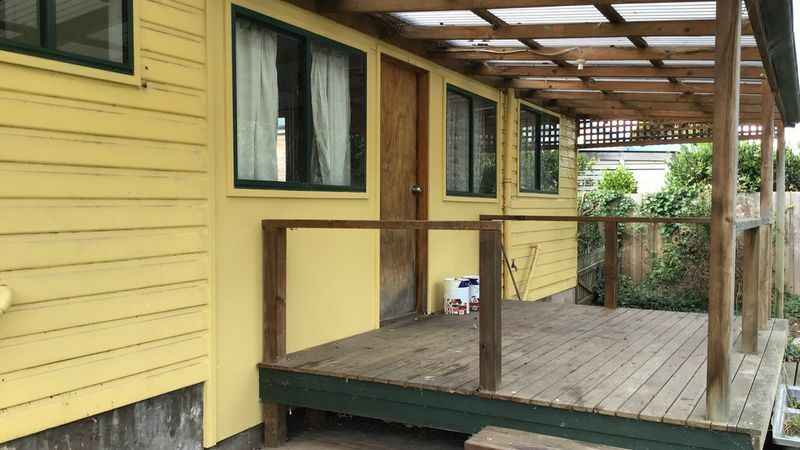 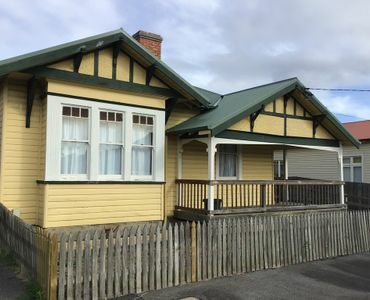 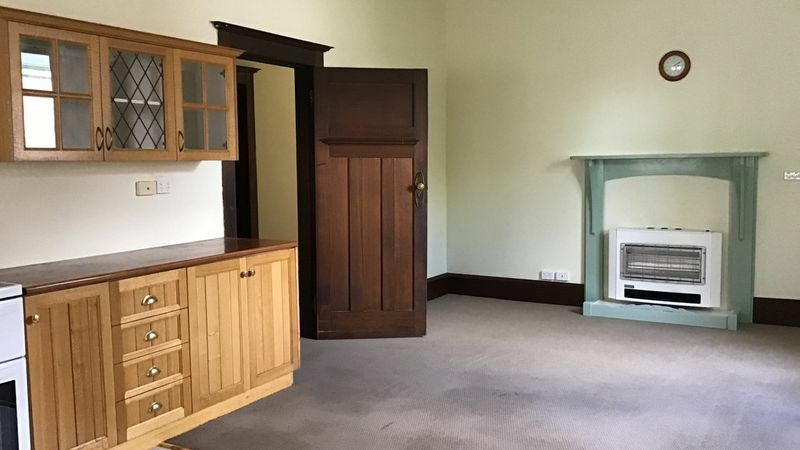 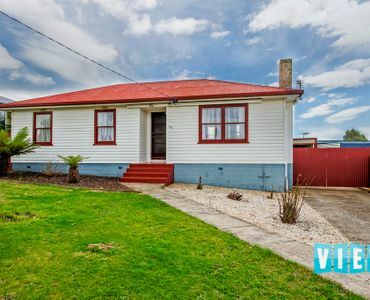 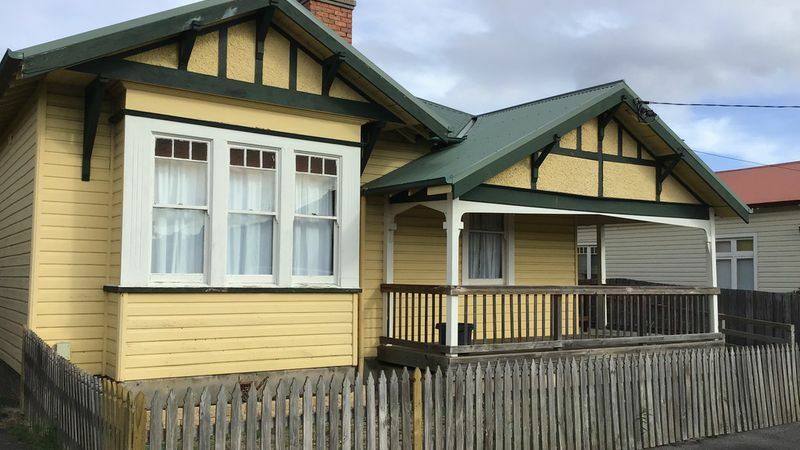 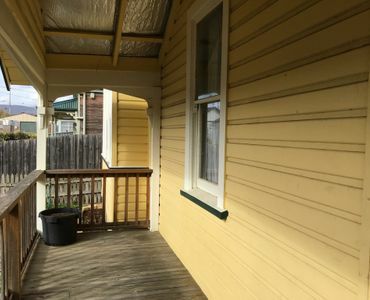 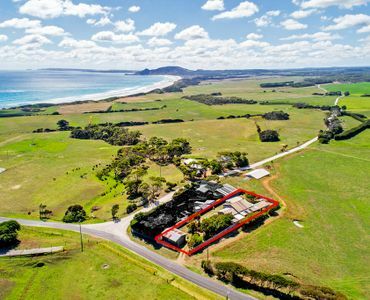 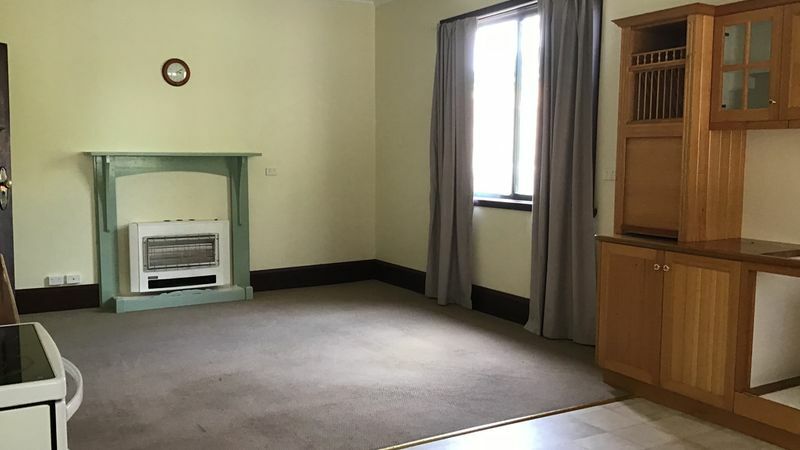 This classic Invermay house is now available for rent. 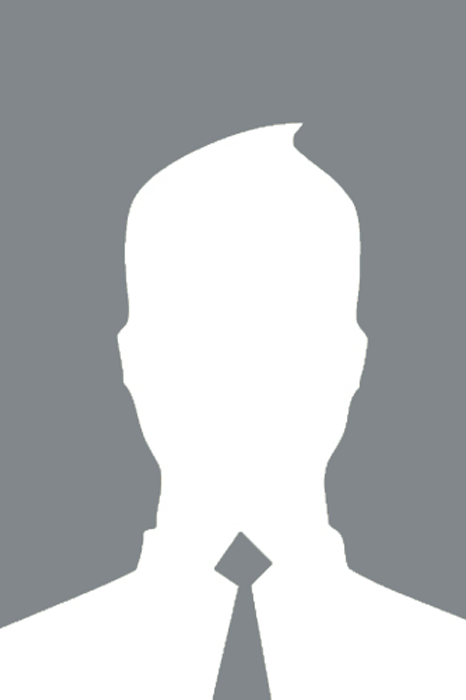 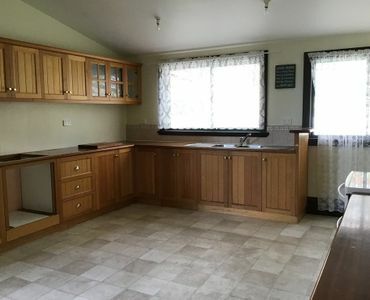 We are advertising it as 3 bedrooms, however you could configure it to 2 and 2 living spaces. 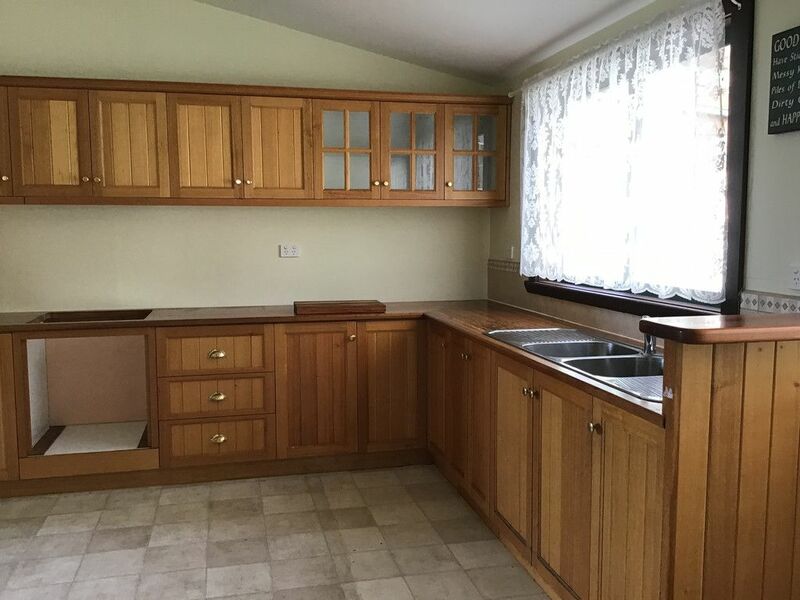 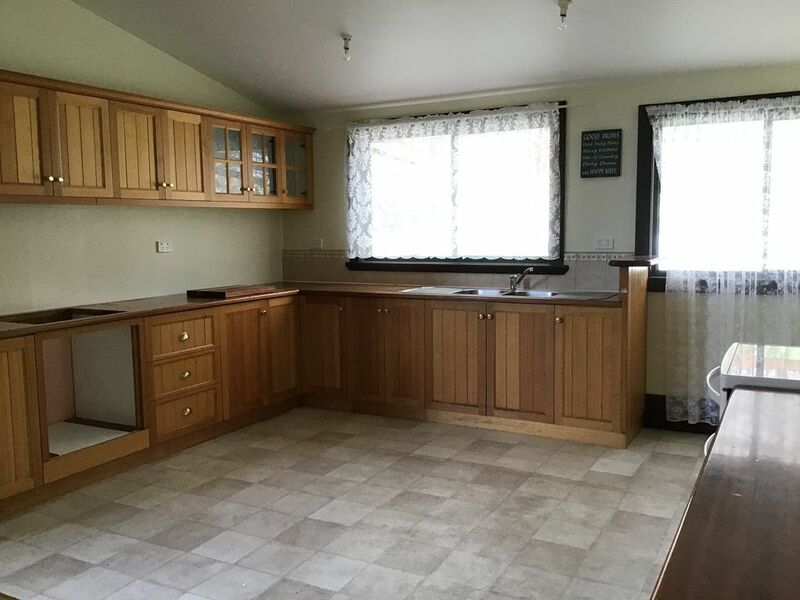 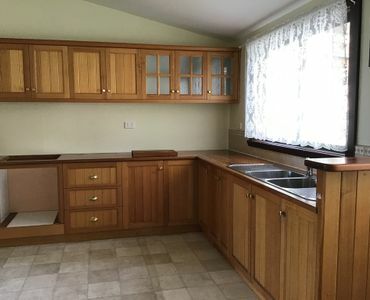 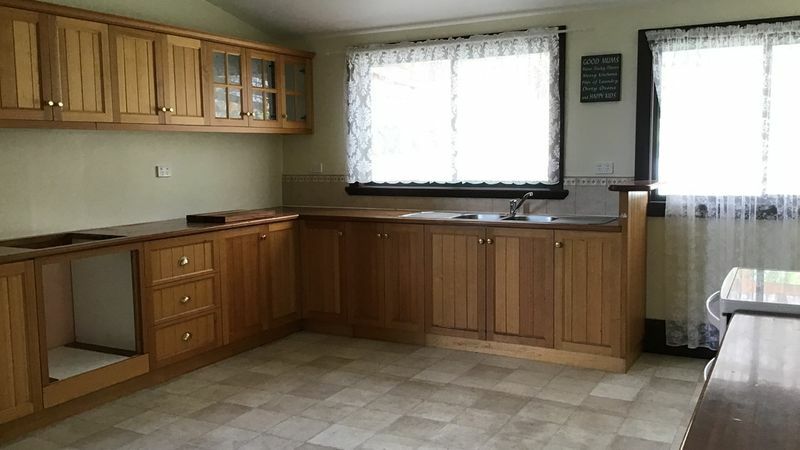 The large spacious kitchen is located at the back of the house with a huge amount of cupboard space in a classic U shape. 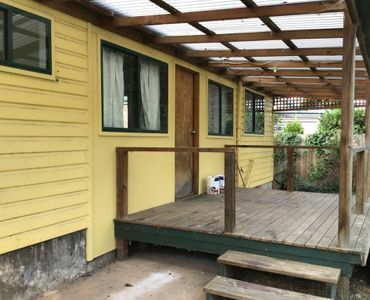 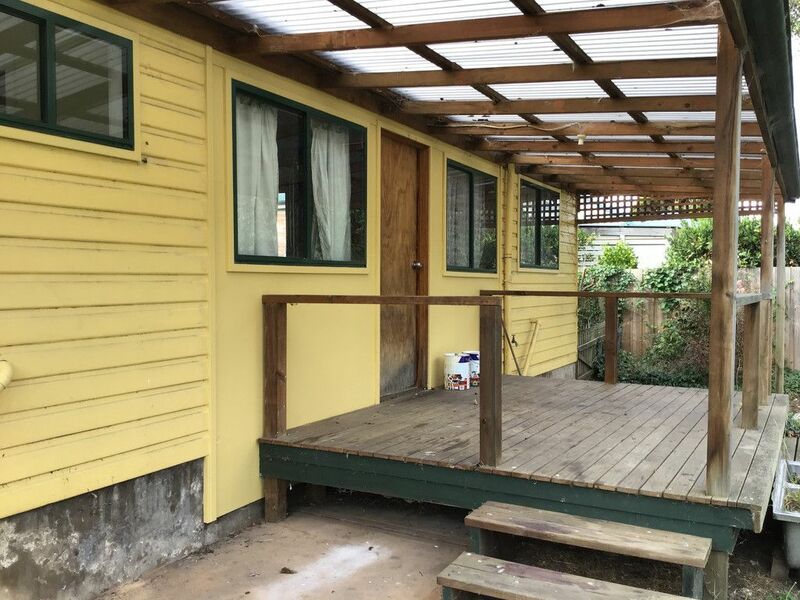 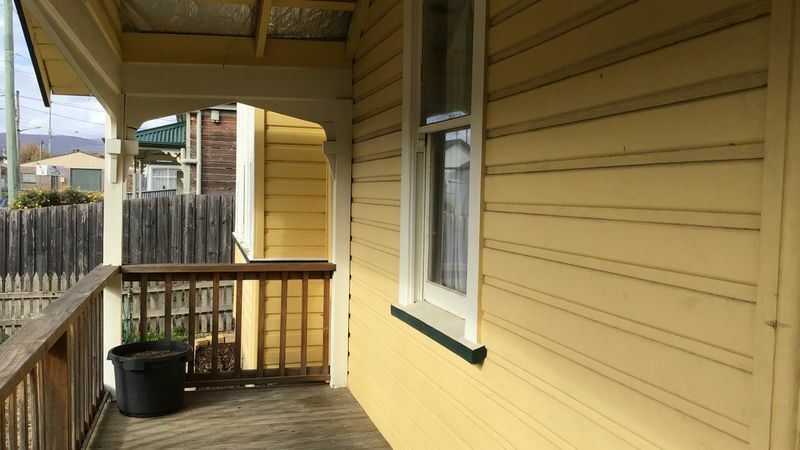 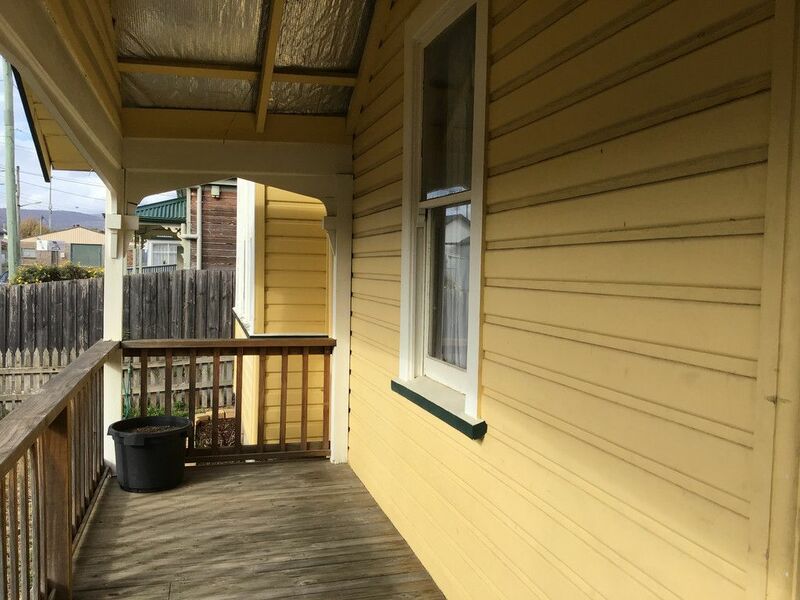 There is a lovely window to look out over the rear deck and into the fully fenced rear yard. 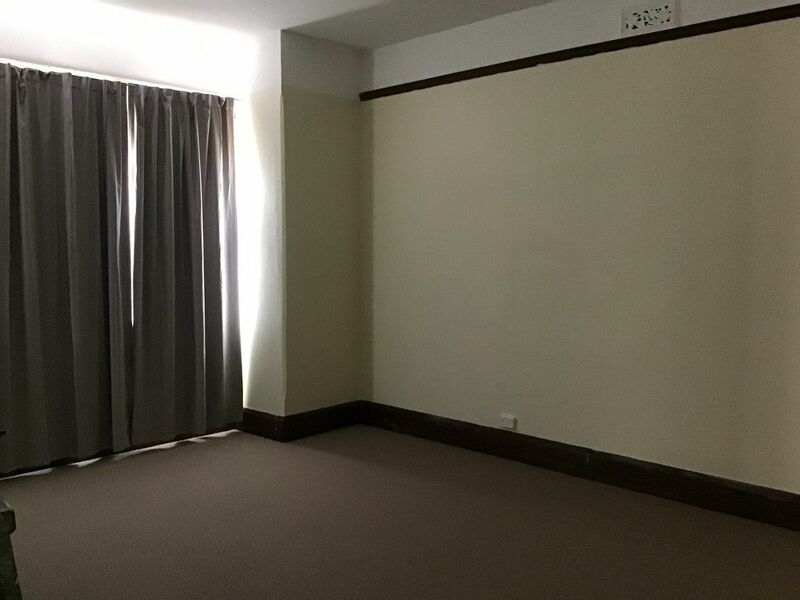 There is enough area in the open plan to have a table and chairs and a lounge chair or 2 and use the whole room as living space. 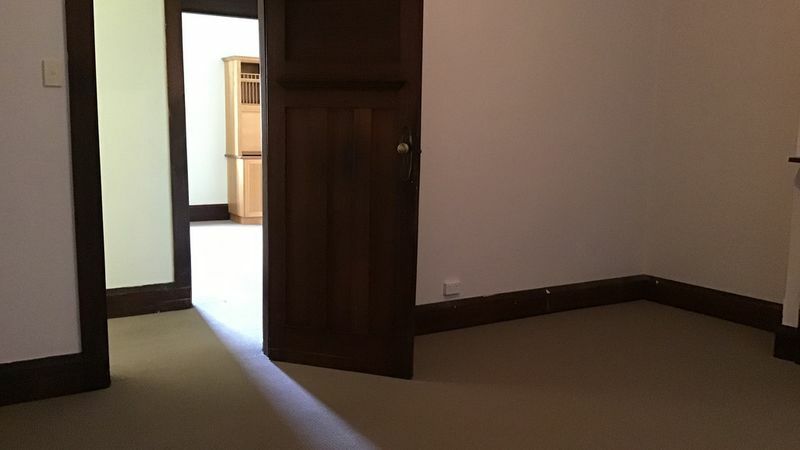 This would leave you free to use the other 3 rooms as bedrooms. 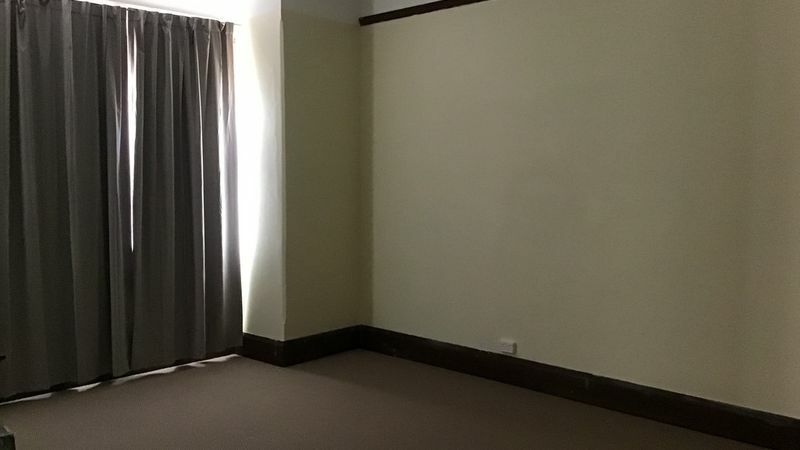 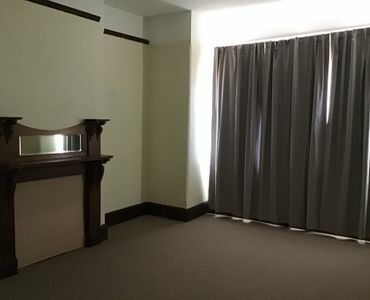 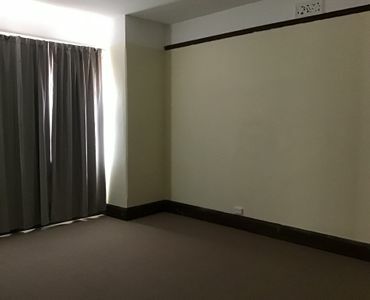 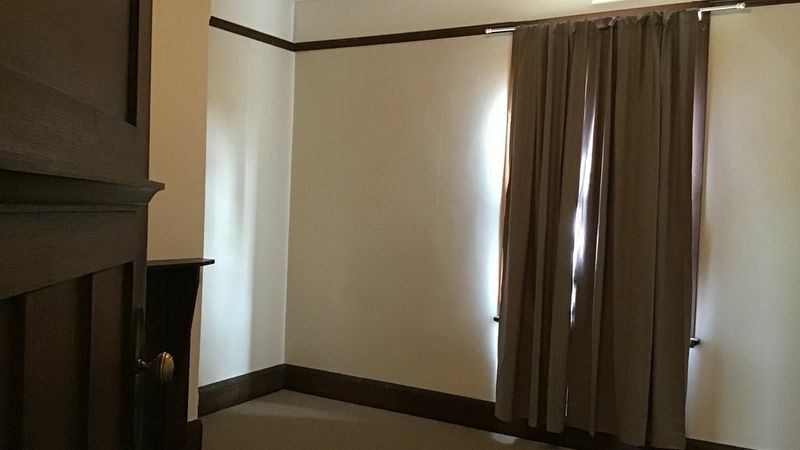 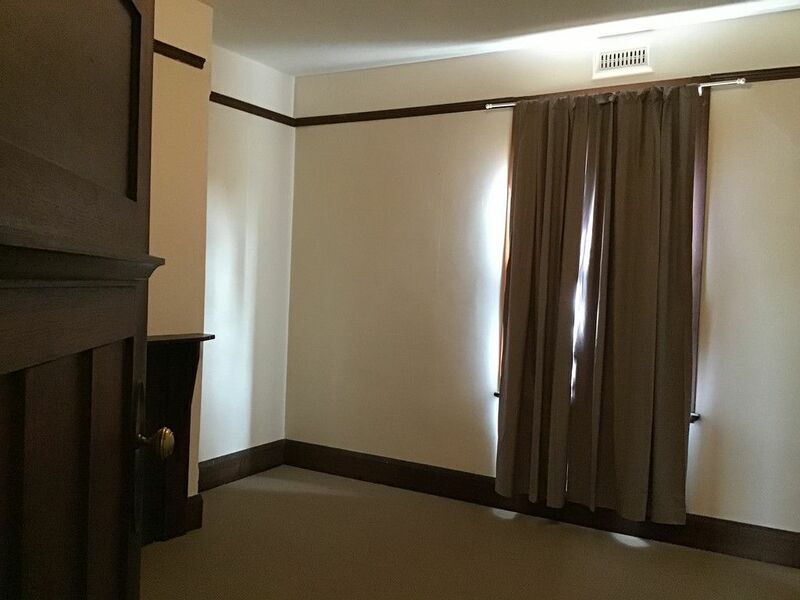 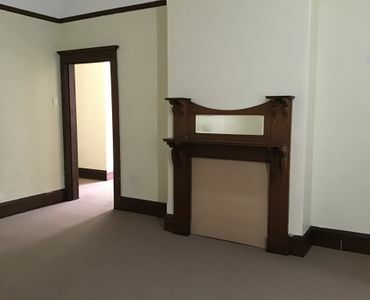 One room is huge and the other 2 are double. 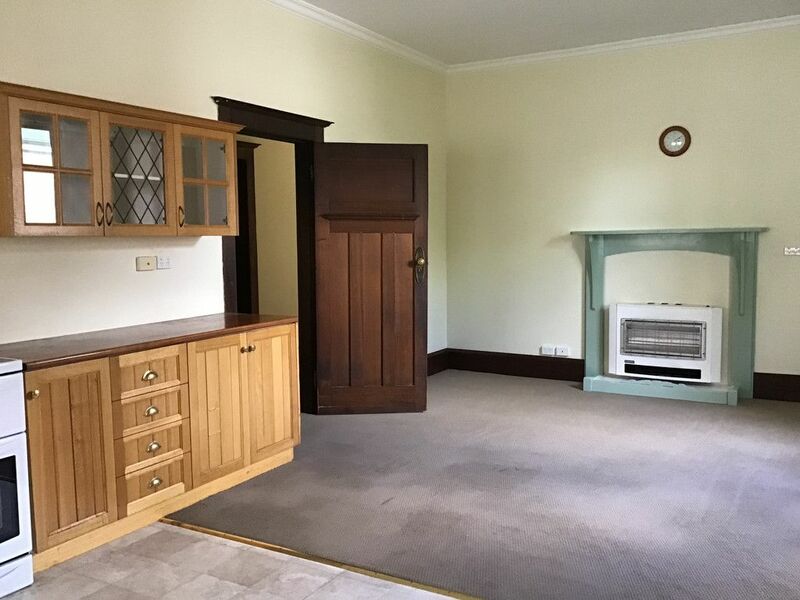 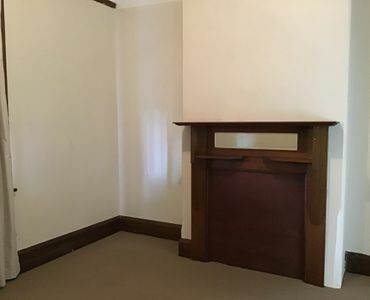 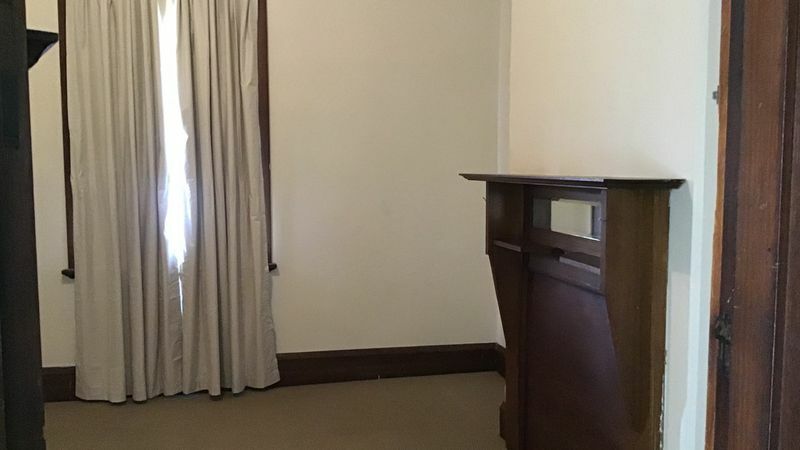 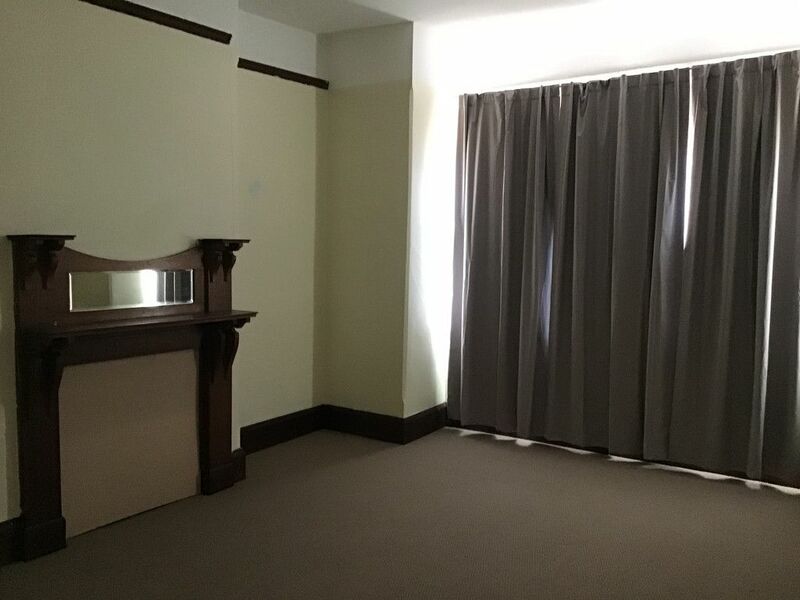 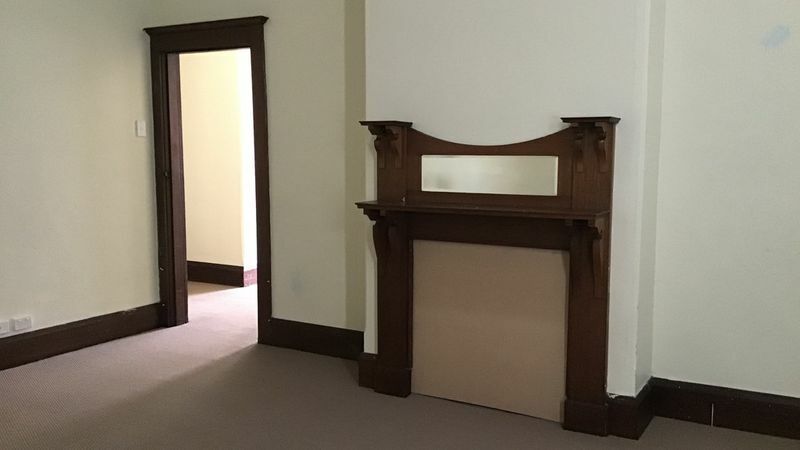 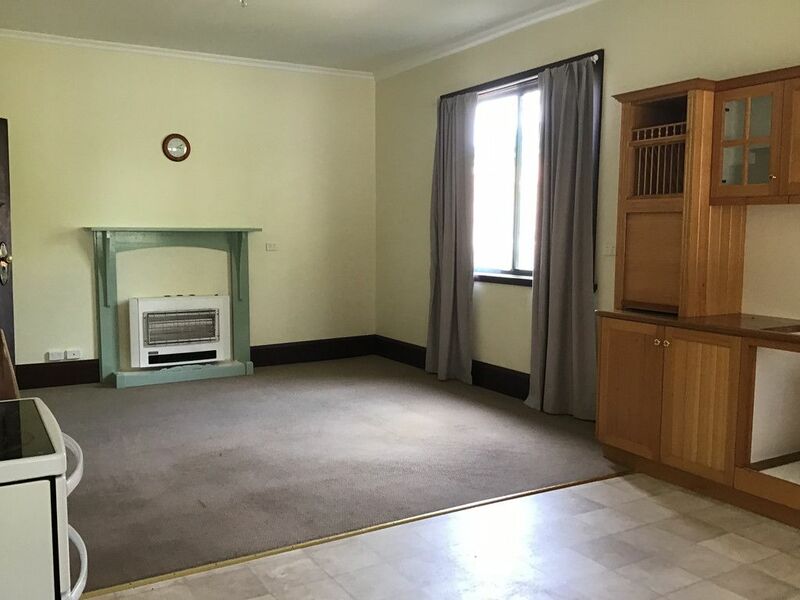 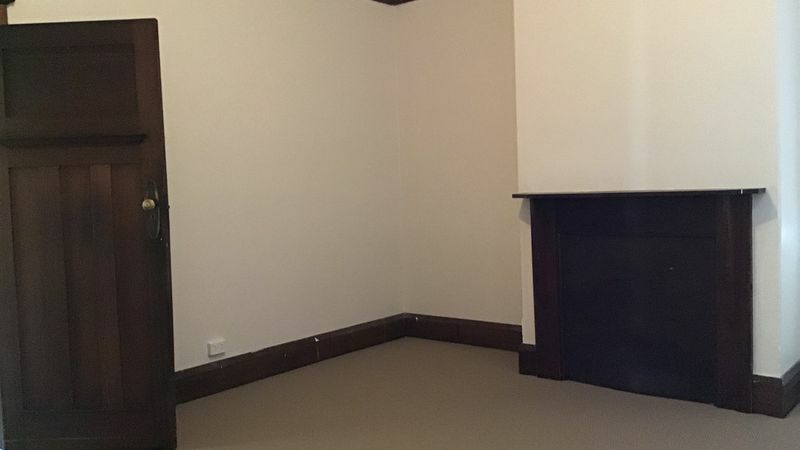 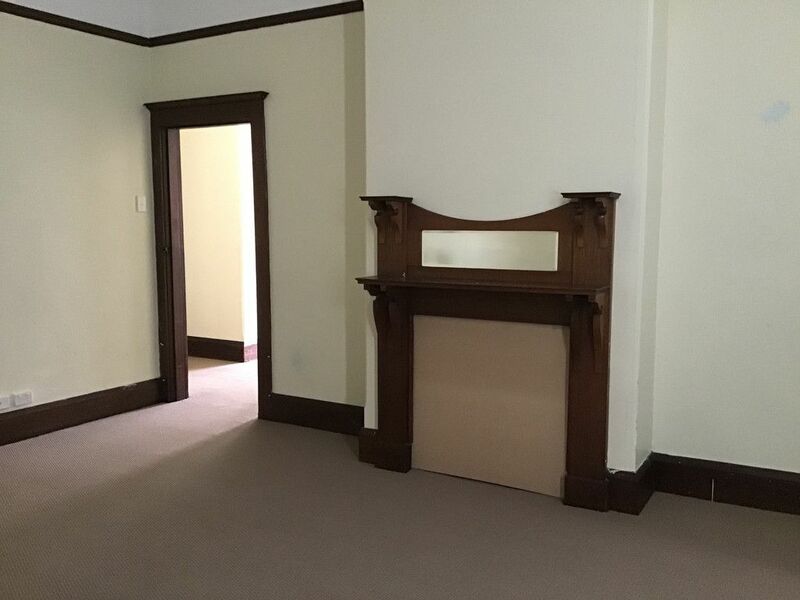 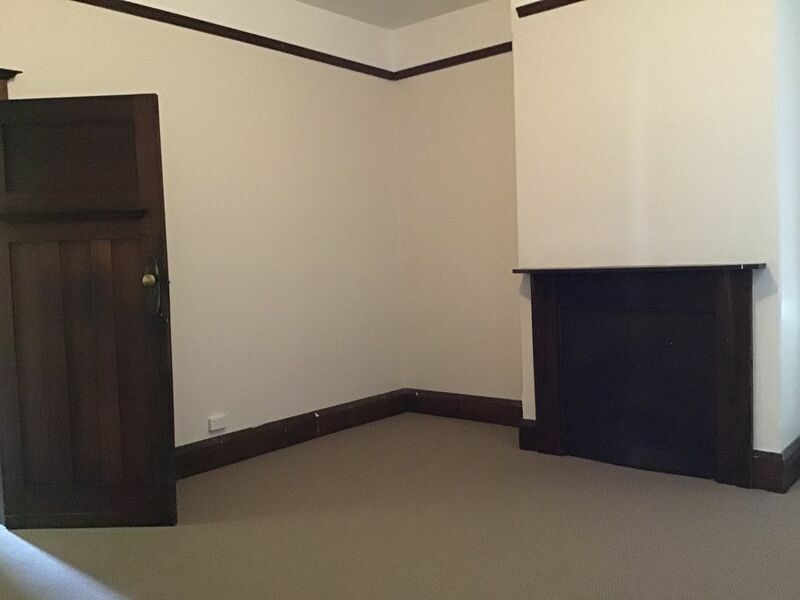 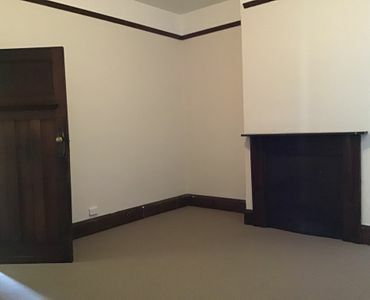 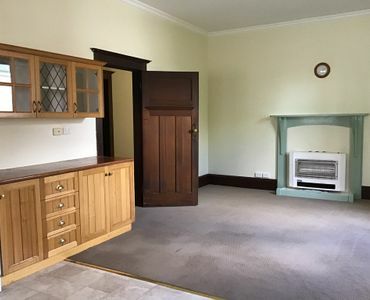 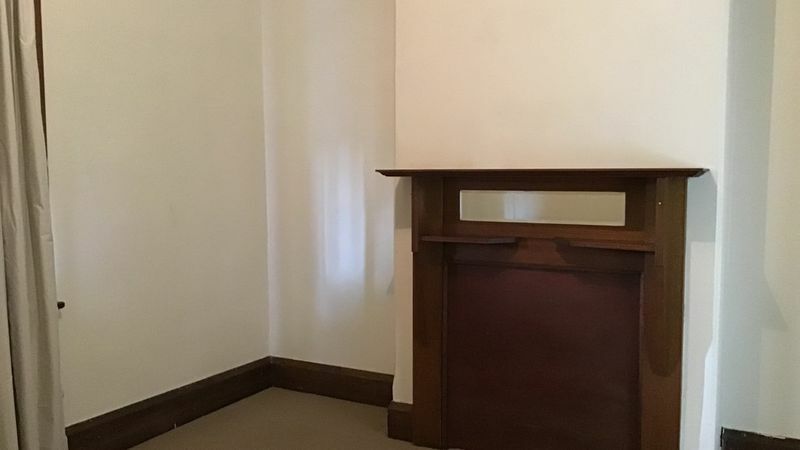 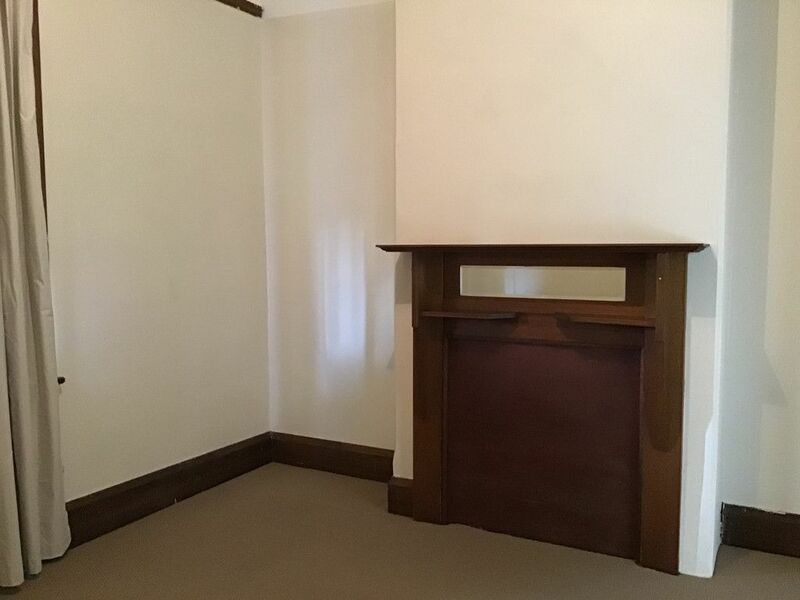 Each room has a closed fire place with over mantle still in place. 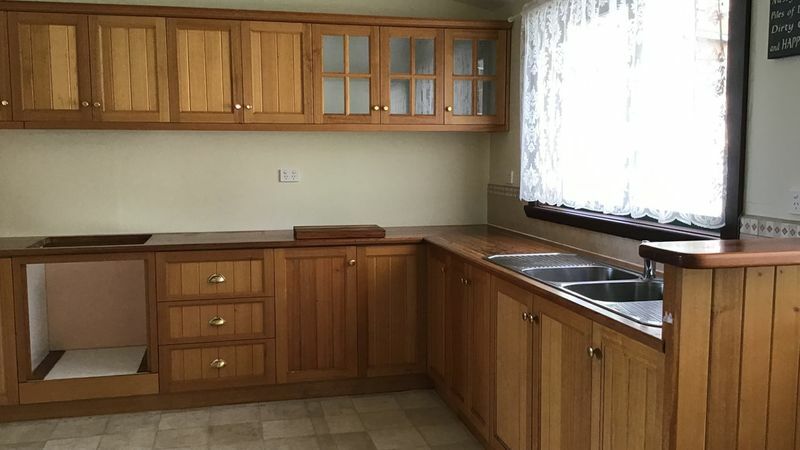 This would allow you to have cupboards either side out of the way. 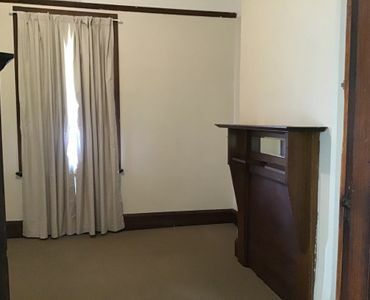 Unfortunately, there are no built-in cupboards in the bedrooms. 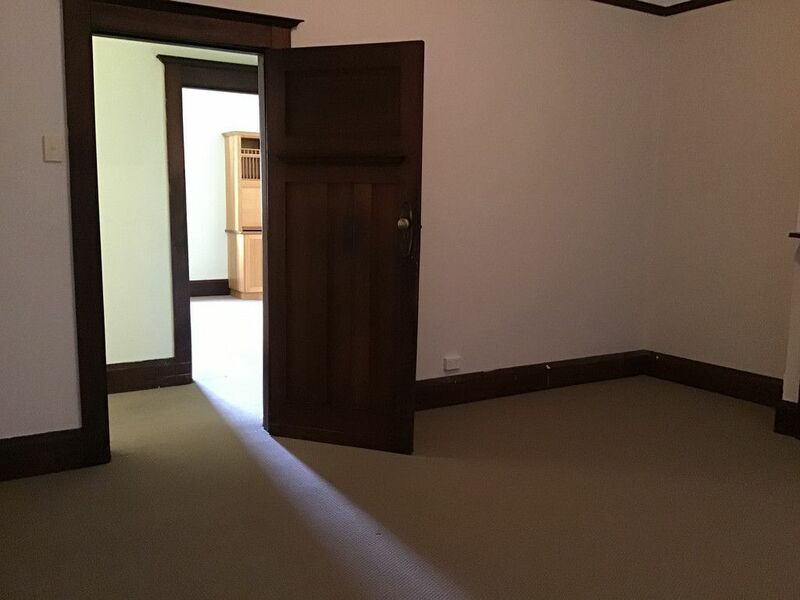 The other option would be to use the large room as a 2nd living space and then use the 2 slightly smaller rooms as the bedrooms. 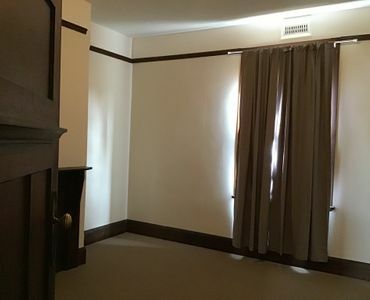 There is a separate laundry and bathroom at the back of the house. 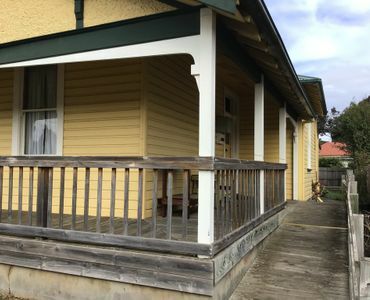 To complete the package there are 2 off street in the lane way beside the house. 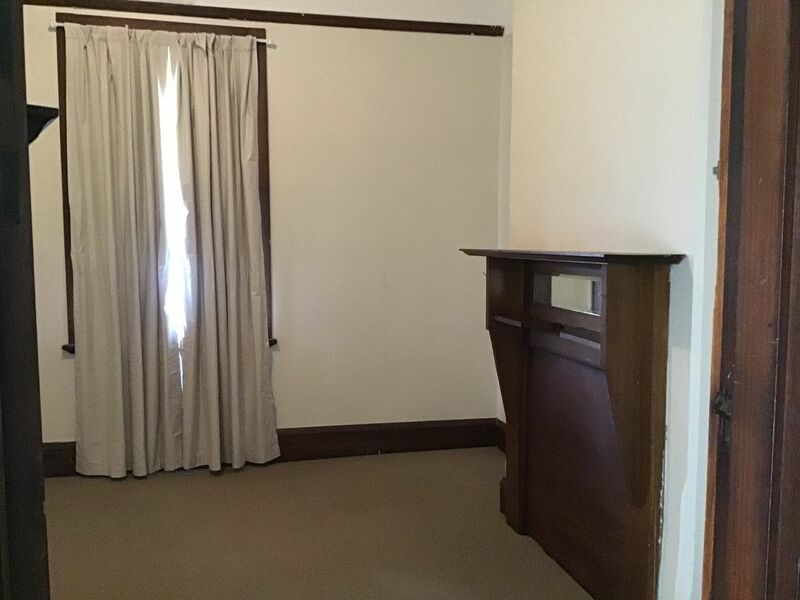 To book your inspection please contact the office , we do not anticipate that this one will be vacant for long.